Our goal has always been to stock high quality, competitively priced fasteners and accessories, but more importantly our aim is to provide every customer with a level of personalized attention that brings them back again and again! Over 10,000 Products in Stock! 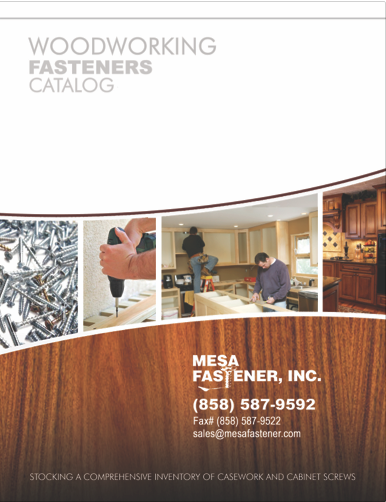 Mesa Fastener has over 10,000 products in stock and ready to ship, including many unique and hard to find sizes. 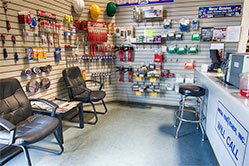 Check out our extensive line of fasteners and specialty tools for the construction industry. Click below to view our products by category. 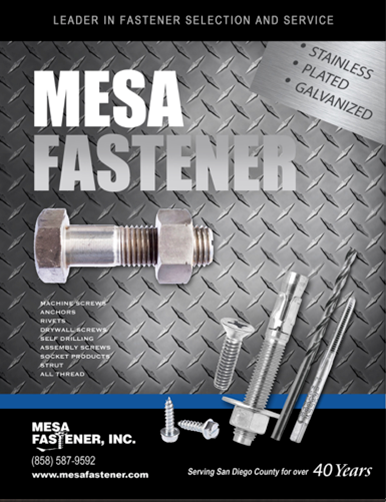 If you are looking for a specific fastener for your product assembly or manufacturing process, look no further! 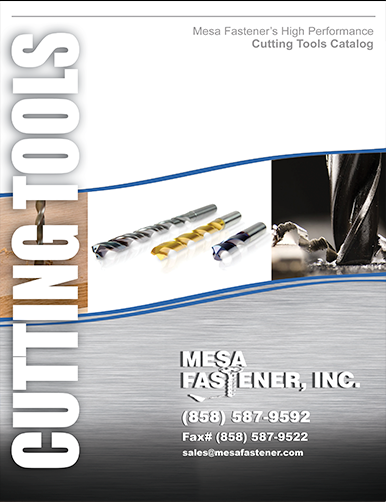 Mesa Fastener has 1000's of industrial fasteners for your specific product or application. serving a wide range of clients engaged in construction and manufacturing throughout the Southwest. Click a catalog below to view or download. Our sales team has over 55 years of combined experience with screws, nuts, bolts, rivets, and a host of other products.